50 Elephone P7000 in offerta speciale a 140€. Imperdibile! 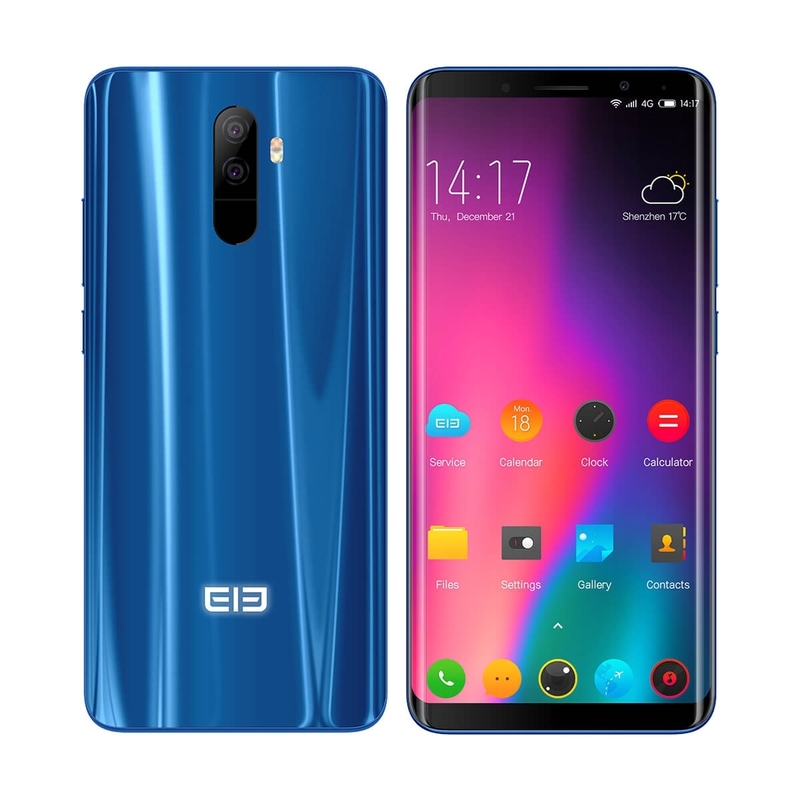 Elephone P25 con MediaTek Helio P25, anche in "moka gold"